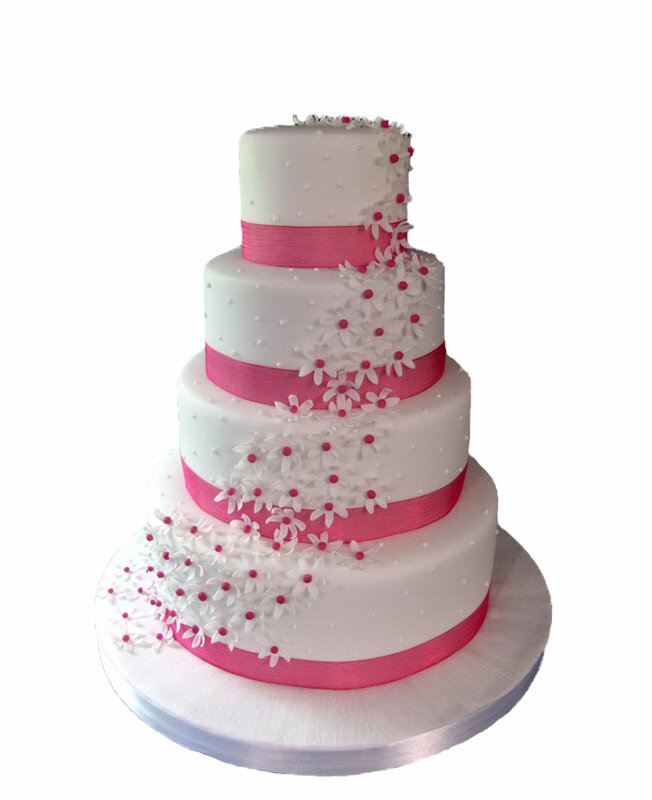 Myflowergift - Cakes delivery online with myflowergift.com at fast online and door step delivery in the easiest manner. 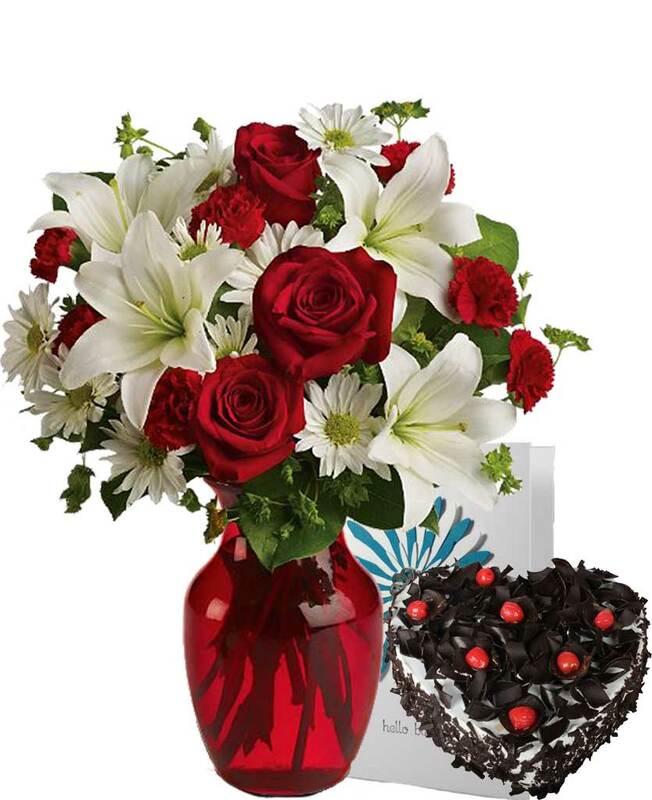 In a click, the combo of flowers and cake can reach your loved one. 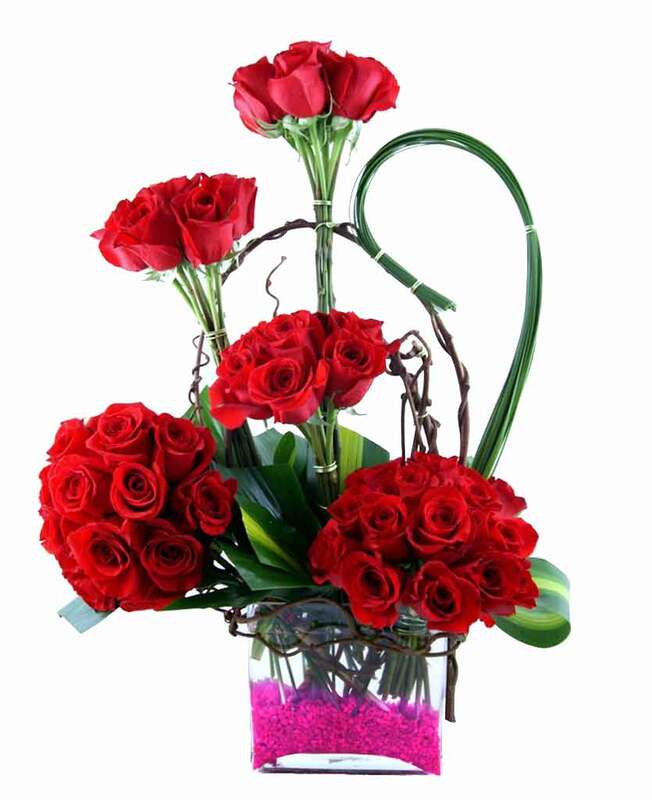 You can make great memories and make sure that your loved ones have all the reasons to smile.